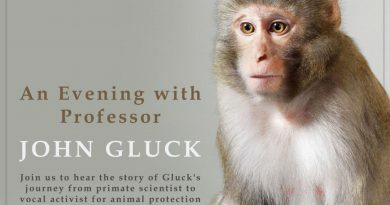 WHAT: The UBC Political Science Department’s Distinguished Speaker Series, the UBC Centre for the Study of Democratic Institutions, and the UBC Animal Welfare Program present a talk by Professor Will Kymlicka of Queen’s University. 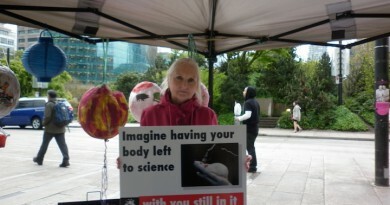 ← Student Blog Claims Mice, Rats Suffering from Wounds, Stress, Dehydration, Starvation at UBC Lab. 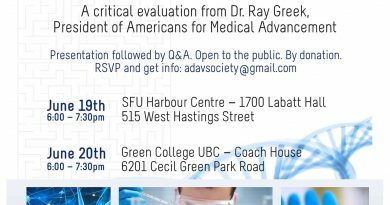 Reports of Monthly, Mass “Disposal” of Older, “Undesirable” Rodents. 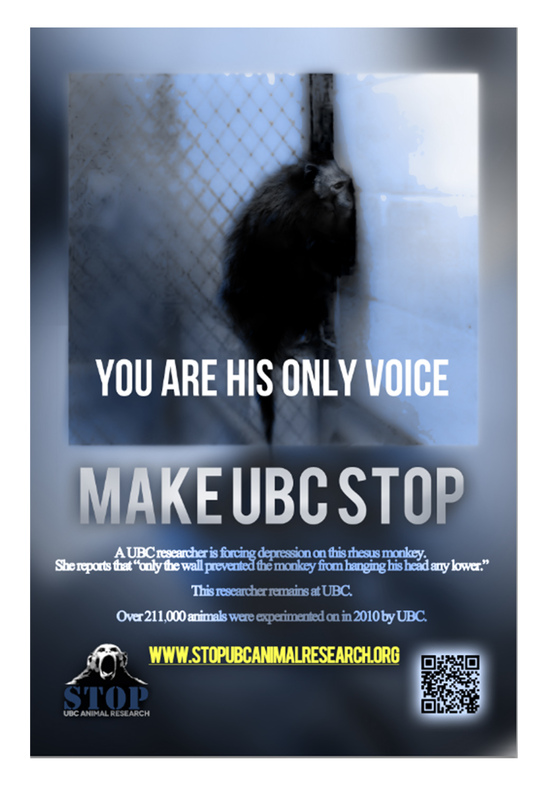 Stop UBC Animal Research Calls for Immediate Investigation of Claims.